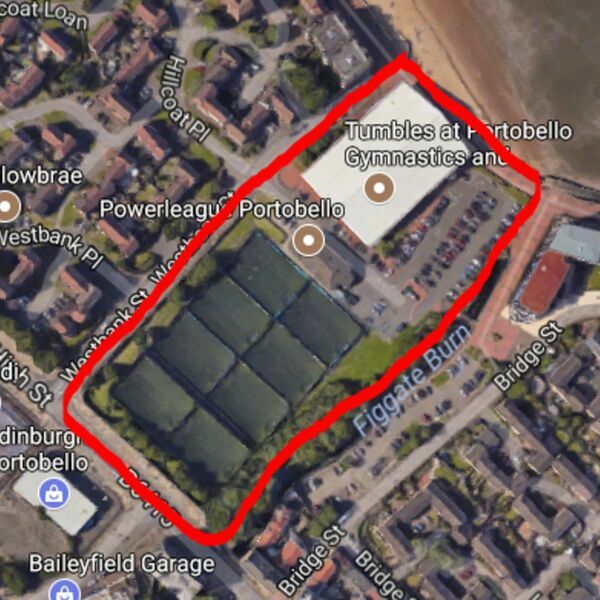 According to local people, the land at Westbank Street where the 5-a-side pitches and Tumbles are located was guaranteed to remain as a public amenity facility. But the council has put the land up for sale to pay for the refurbishment of the stadium at Meadowbank. Many developers have expressed interest - and (as far as anyone knows) they all want to build housing or retail units on the site. But a group of local people have come up with a plan to make the Council think again. Here are their thoughts.